Action Carpet and Floor Décor offers an amazing selection of flooring products and carpet in San Diego, including the Carlsbad and Oceanside area. We offer a handsome selection to suit any room décor, theme and personality, from sophisticated patterned carpets to luxurious fine saxonies. 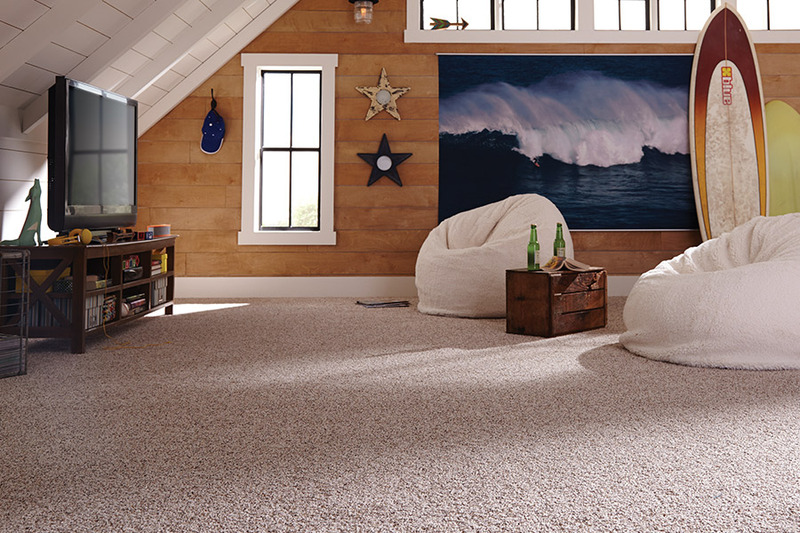 All of our carpet is incredibly soft and warm underfoot and comes in just about every color and style imaginable. We also offer carpet designs with both visual and actual textures. The professional staff at Action Carpet and Floor Décor can help you to find the right carpet for any room and, with our wide selection of designer colors, patterns and textures, will make your job of finding the perfect carpet far easier and far more enjoyable. At Action Carpet and Floor Decor, we guarantee you will find a carpet that both you and your home will fall in love with! We also offer grades to suit every pocket book, so your style make-over doesn't need to be compromised by price. Our prices are, in any case, extremely competitive and our service, unmatched. Which room will the carpet be going into? Will it be a bedroom, a family room, a children's room or the basement? Do you have any children or pets? If you do have pets, what type of animal and how large are they? What is your style preference for carpet in San Diego? Are you going for a traditional look, a cutting-edge look? Contemporary, transitional, rustic or Victorian? 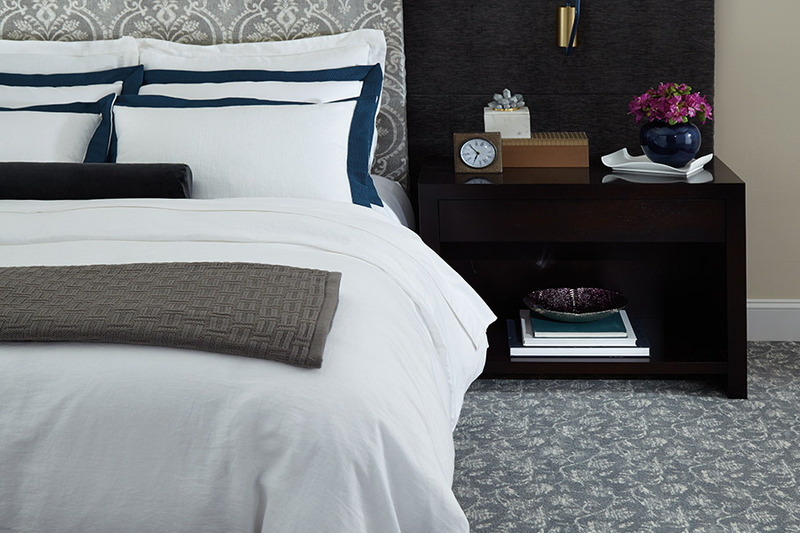 Once you have answered these first few questions, you can begin looking at the styles of carpet that meet your needs and the design elements and functionality of the room they're going into. Action Carpet and Floor Décor offers an incredible diversity of carpet from which to choose from. And within each type of carpeting, there is the further selection of colors and patterns available. 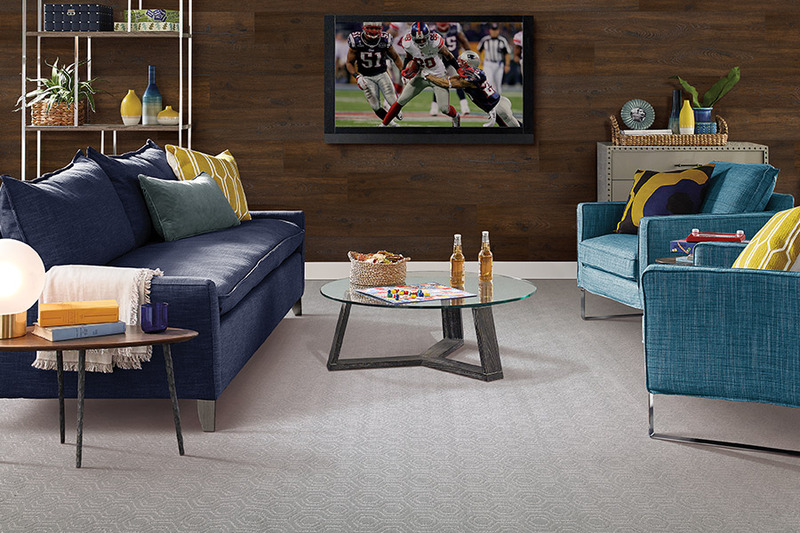 From sophisticated patterned carpet, to luxurious plush twists, Action Carpet and Floor Décor have something to suit every taste, theme and room.Come and visit our showroom and let the experts at Action Carpet and Floor Décor help you find your home's perfect carpet in San Diego. 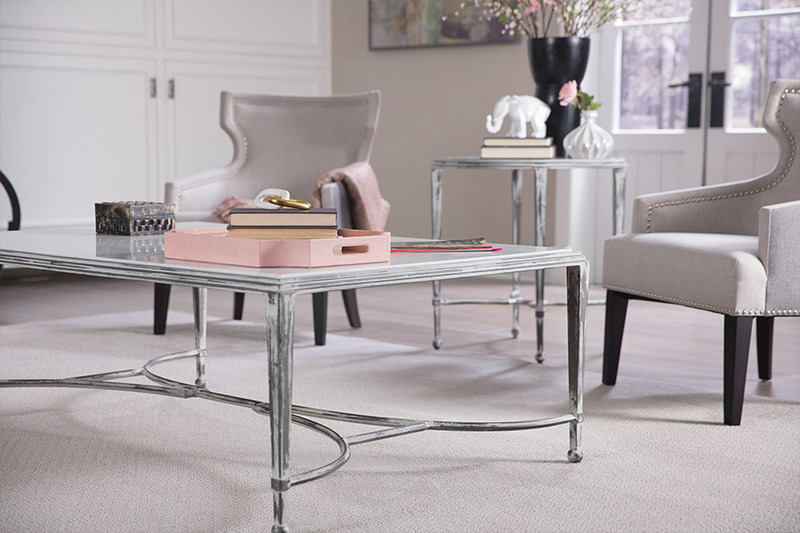 Action Carpet and Floor Décor carries all the major carpet brands from reputable manufacturers, including Tuftex, Shaw, Durkan, Camelot, Bigelow, Royalty, Masland, Catalina, Beaulieu and Couristan. We also are a Mohawk Floorscapes dealer. 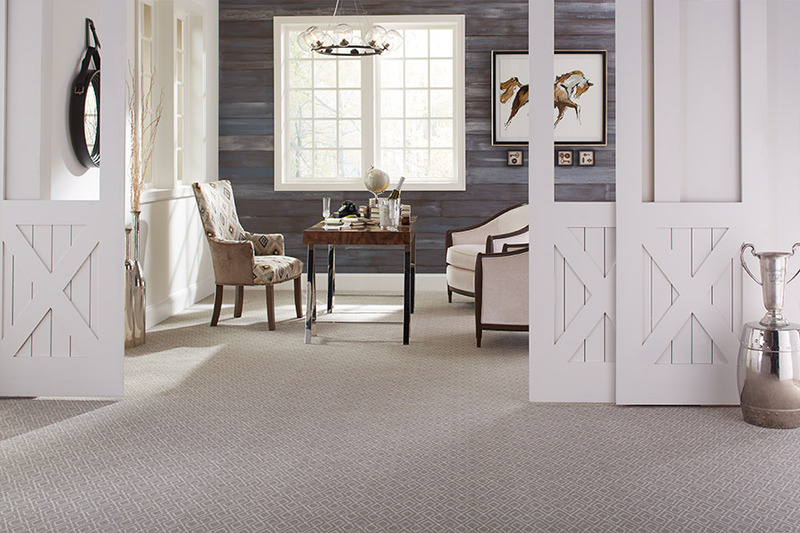 To learn more about our carpet store, and how we can help you find the perfect carpet for your home or business, we welcome you to complete the FREE consultation form located on this page. Here, a member of our team will quickly respond to your request and answer any questions that you may have. Alternatively, simply give us a call at (760) 208-2700 today!